You have chosen County Kildare as your preferred holiday destination. 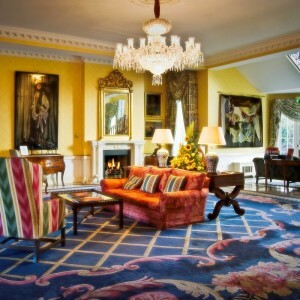 Known simply as the K Club and surrounded by 550 acres of Kildare countryside, alongside the River Liffey, this beautiful authentically restored and converted 18th century country house is just 30 minutes from Dublin. Guest rooms are traditionally furnished and retain many of the restored house’s original features such as hand-painted en-suite bathrooms. Modern facilities and amenities such as organic Irish bath products ensure guests are comfortable. 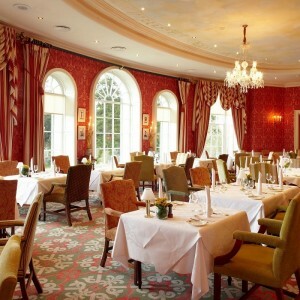 Using locally sourced ingredients is key to the menu served at The River Room Restaurant, a colourful, relaxed dining area with afternoon tea served in the sumptuous Chinese Drawing Room. 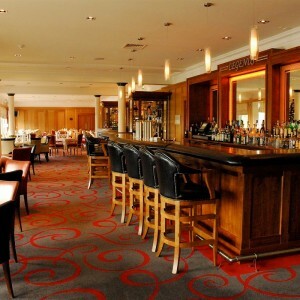 International cuisine is served in the casual Legends Bistro, overlooking the Palmer Ryder Cup Course whilst Asian fusion is on offer at the K Thai. Cocktails, spirits and fine wines can be enjoyed overlooking the beautifully landscaped gardens in both the Vintage Crop and Media Puzzle Lounge. Relaxation and restoration is promised at the sanctuary of the K Spa, offering guests a range of treatments alongside the indoor pool area with hydro Jacuzzi, Experience Showers and outdoor hot tub whilst the Wellness Suite offers 4 water-based relaxation methods to choose from. 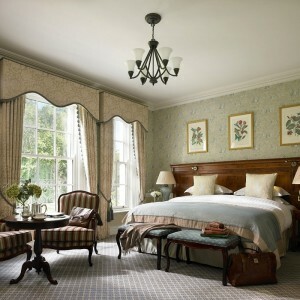 For the more active guests, a range of country pursuits can be booked from the hotel from clay pigeon shooting, fly fishing, walking, cycling and horse riding. These are suitable for all members of the family, with the K Kids Club providing supervised activities for children aged 3 and over. 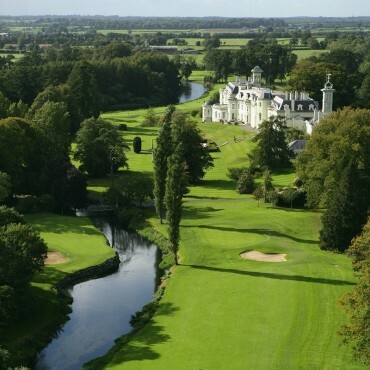 Known as one of Europe’s great golfing destinations, The K Club has two courses, The Palmer Ryder Cup Course (7350 metres, Par 72) and The Smurfit Course (7277 metres, Par 72), to choose from that have played host to the Ryder Cup and 13 European Opens, both promise to challenge and excite golfers with treacherous rough, water hazards in abundance, long greens and undulating fairways. The Club also has a Golf Academy, private tuition and the K Club Shop, golfers needs are sure to be taken care of.